We’ve had a month of birthdays, a week of illness and a weekend trip that was sabotaged by a back injury (for my husband, at least – the kids and I still played here for two days). So a few things got lost in the shuffle. Like the “local” in “local food blog.” I bought the kombu for this week’s recipe at the Oriental market (sourced from Korea) instead of from the co-op (theirs is sourced from California). Oops. This was the first time I ventured north to check out Arirang Oriental Market and I was smitten with the walls of beautiful pottery, a whole aisle dedicated to seaweeds, daikon radishes as long as my arm, eight brands of fish sauce to choose from…I forgot myself. But, hey. 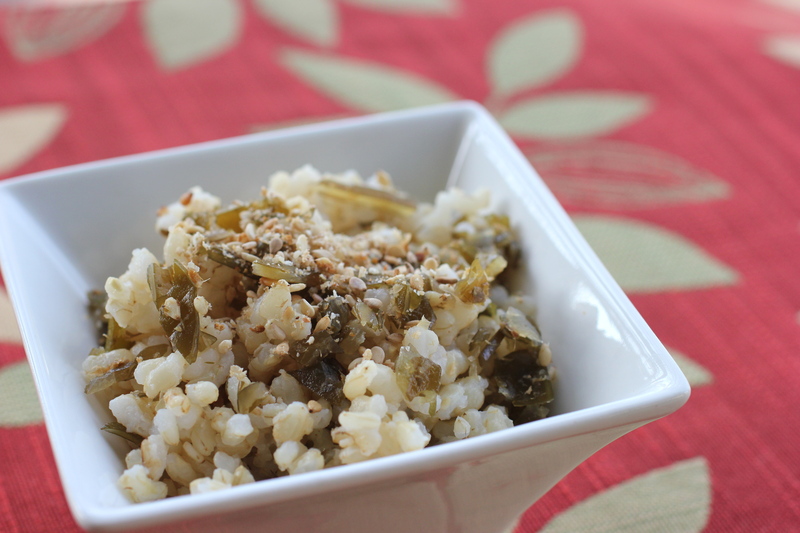 In theory you can cook this dish somewhat locally since regional sea vegetables are available (the co-op carries the brand of California seaweeds I mentioned in this post), which isn’t bad considering we’re still waiting for the start of spring foraging. I also dropped the ball while I was cooking. In a hurry to prepare and photograph while my son was at school, I skipped Chie’s intro and dove right into chopping. I figured I’d cut the rehydrated kombu into strips, linguine style. It made for an appealing plate of food and one with some mystique (are those spinach noodles?). But the whole thing didn’t hold together. 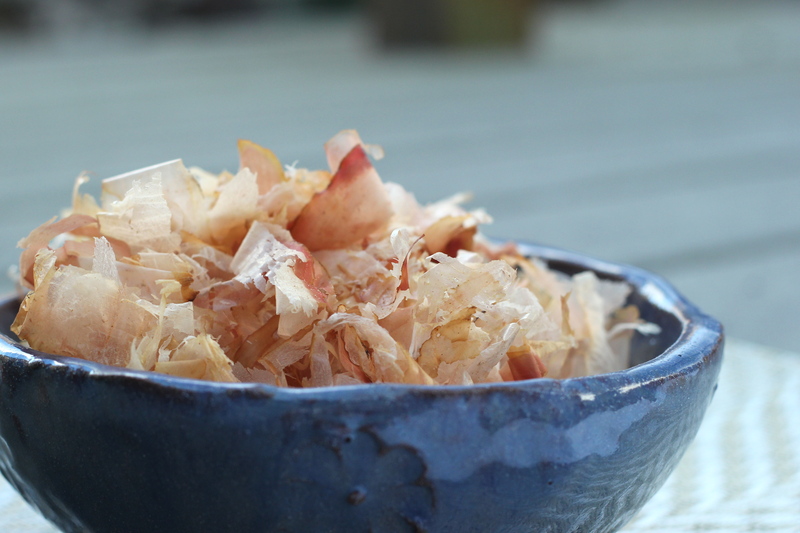 The bonito flakes are flavorful but became mushy bits that stuck to the kombu strips. And the kombu didn’t soak in the flavors the way I’d imagined. It wasn’t until I went back and read that furikake is used traditionally to flavor rice dishes that I realized this wasn’t supposed to be a salad. Into the mini food processor it went. Then I put a spoonful into a bowl with rice and finished it with tamari. Ah, then. That’s something to keep around in the kitchen. 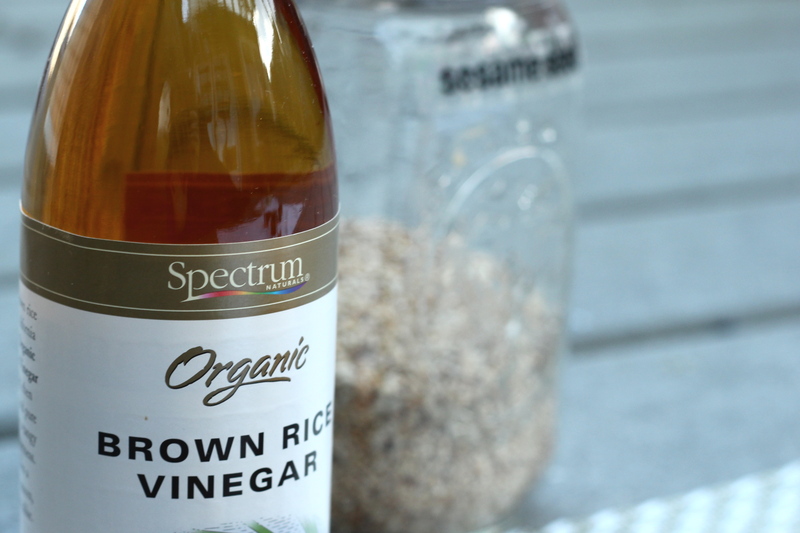 I hope you enjoy this nourishing, flavorful condiment as much as I did. Now that I know how to use it, I’ll be doing so all week. braised dishes and such. 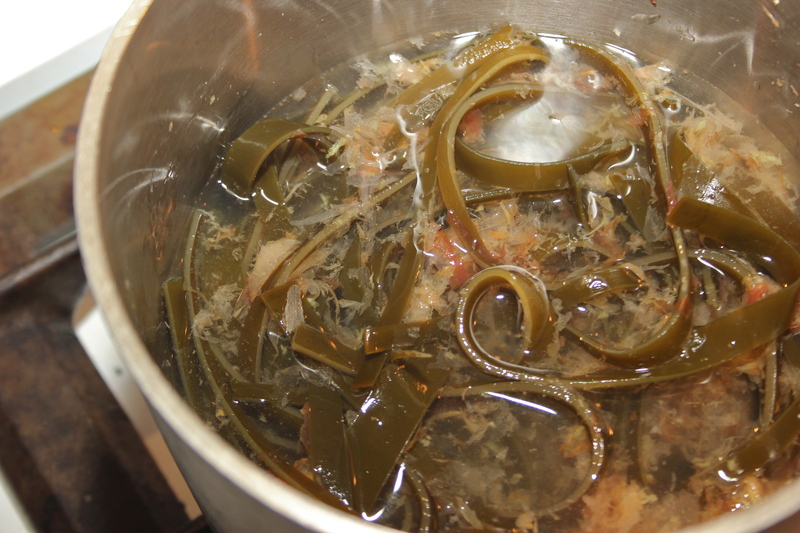 Kombu is used as a base flavor for many Japanese dishes. 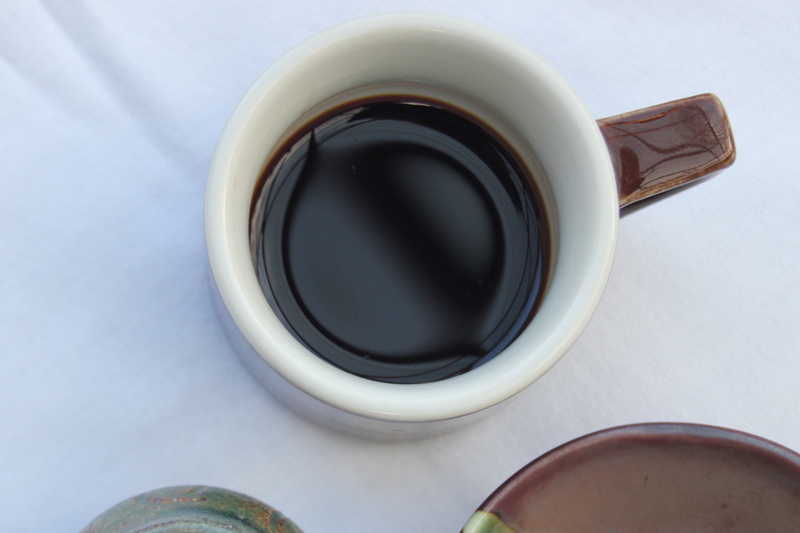 I recently learned that its rich flavor, or umami, comes from glutamic acid. 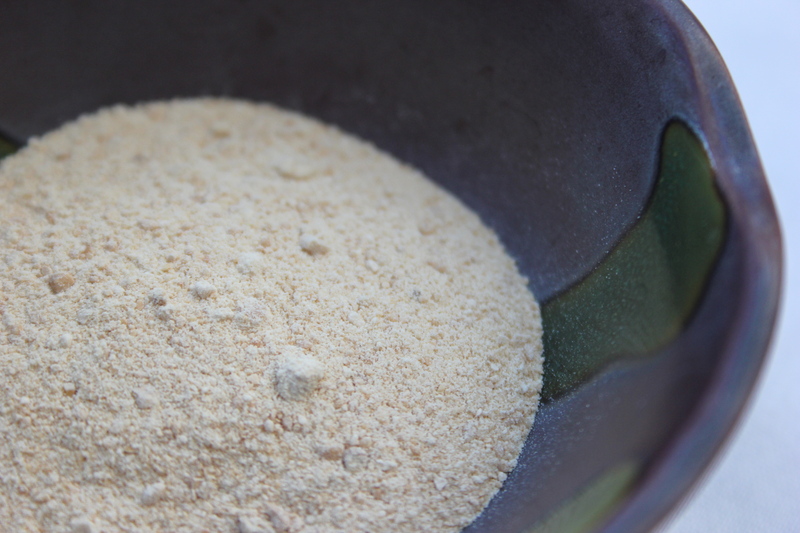 I like to add kombu when cooking beans or grains soaked overnight to help with digestion. 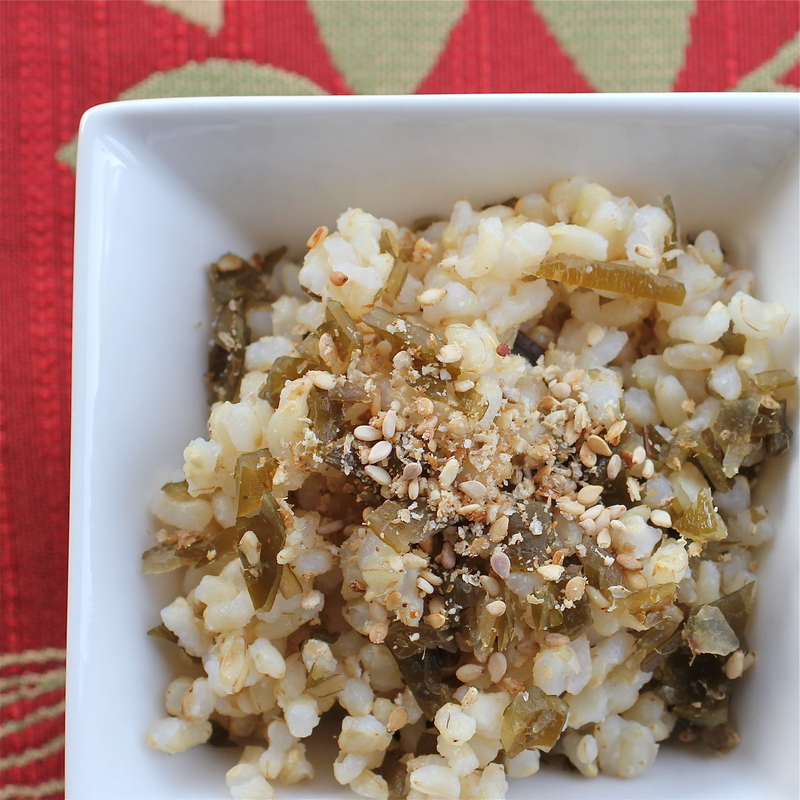 rice to enjoy, but it is fun to flavor up veggies, beans, fish and meats as well. 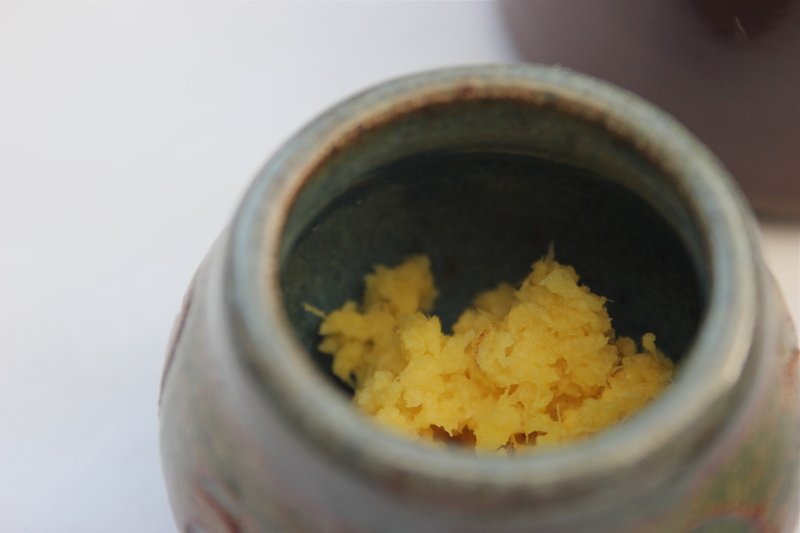 Place kombu, katsuobushi, ginger, sake, and vinegar into a small pot. Cover with water. Simmer until the kombu is softened. Add the sweetener and tamari and cook until it is almost dry. This entry was posted in Recipes, Winter Vegetables and tagged Seaweed. Bookmark the permalink. Looks wonderful! My favorite flavors, and I adore short grain brown rice! I know – I have to remind myself to buy other kinds of rice! Wow. Oh, wow! The dish & the pics. Mm-Mm. This looks delicious! 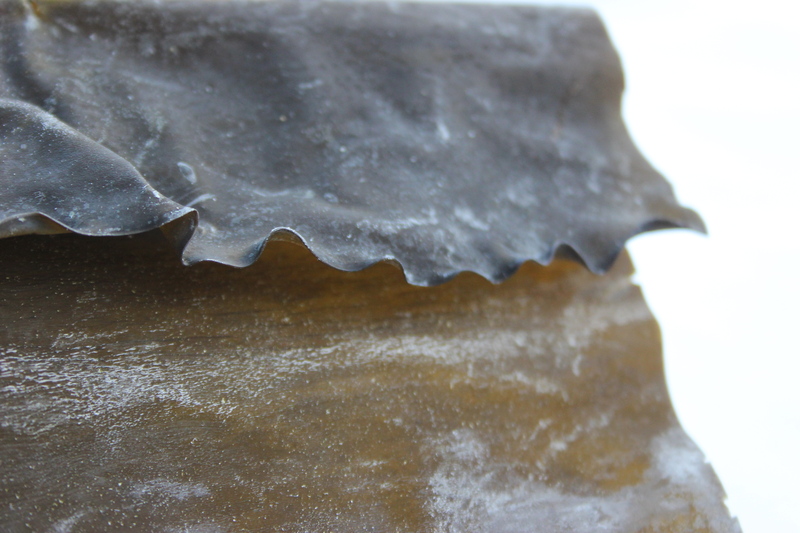 I love dishes made with seaweed and am trying to add more to my repertoire. I’m enjoying reading all your recipes (and looking at your lovely photos!). Thank you, Hannah! 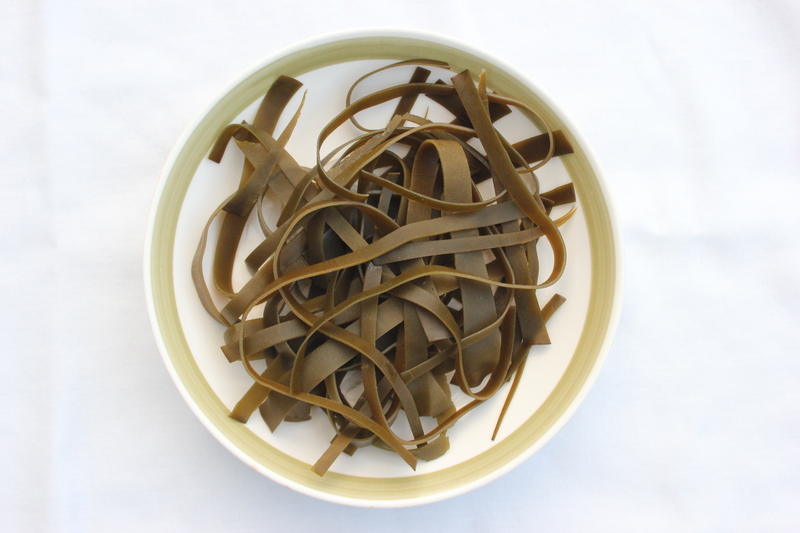 I’m in the same place – trying to have seaweeds be more of a go-to food than they are in our household now. You’re so adventurous!! Furikake not only sounds exotic.. it is exotic! I’d love to have a market like yours here! Thanks, Smidge! Different than what I’m used to making, for sure. But so simple – if, as you say, a person has access. I consider myself so lucky to have the co-op and the market I visited for this recipe. If you don’t have sea veggies for sale in your area, I know they can be ordered online from Rising Tide Sea Vegetables if you’re in the Western half of the U.S. Happy cooking adventures this week!